System Lifeline or Costly Afterthought? 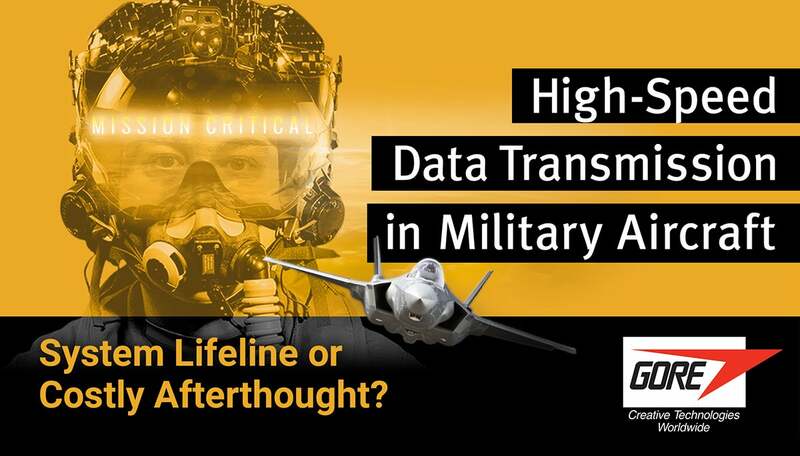 If you missed our MISSION CRITICAL Webinar presented by Brian Tallman and Jeff ‘Rev’ Woods, an OnDemand version is now available! 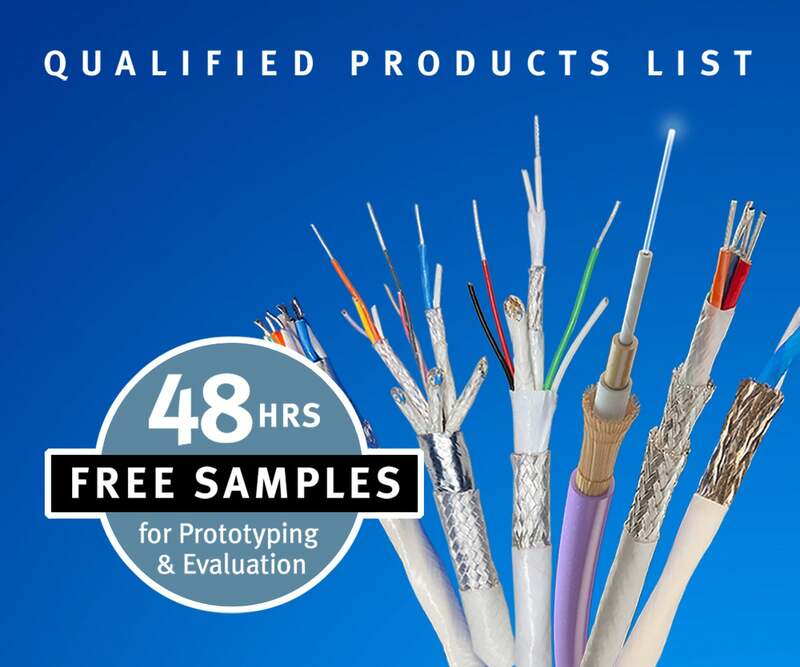 challenges of installing high-speed data cables in demanding environments. Brian and Jeff share their deep industry knowledge and materials expertise and use real-world examples to show how failing to select the right interconnect early in the design process can have a negative impact on aircraft availability and system performance. Gore has worked within the military industry for more than 50 years, and our products are proven on many platforms. Brian and Jeff are eager to share their knowledge and key learnings to help you improve product performance, decrease maintenance and downtime, and reduce total costs. These are the Questions and Answers from the live session.